Before I crossed the international date line and then crossed hemispheres, I had a very busy (and very delicious) month in the kitchen. 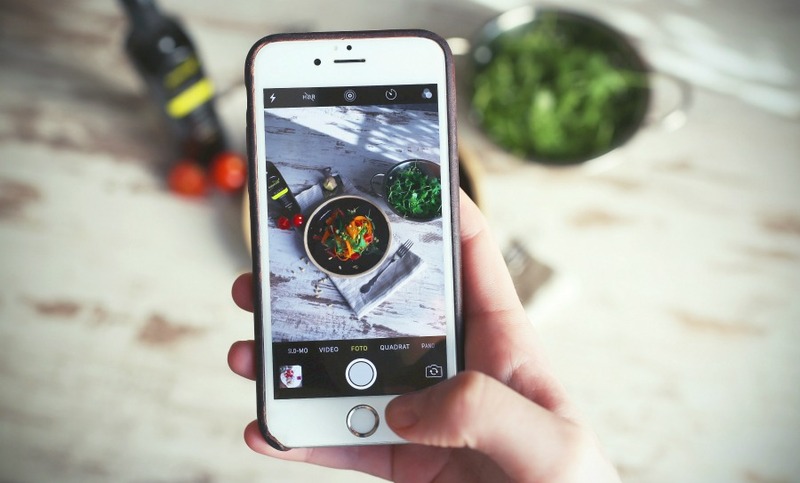 Every month this year, I’ve made 10 old recipes new again and this month is quite auspicious, because the number of revamped recipes has just hit triple digits, yep, I’m up to recipe 100. That makes my heart and my belly full. Now, without further ado, let’s take a peek at what’s been cooking! These Baked Eggs with Mexican Beans won’t win any beauty contests, but they’re cheap, easy and super tasty. 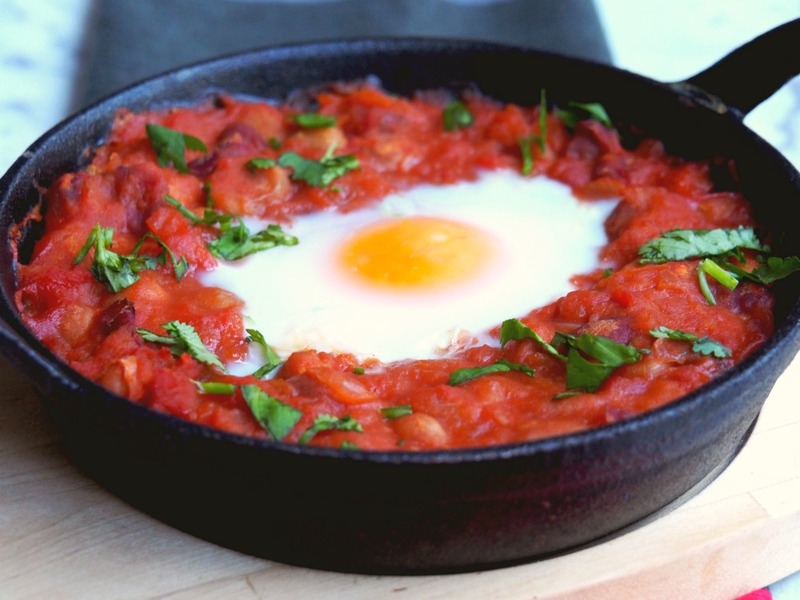 Plus this dish is so versatile, you can serve it for breakfast, lunch or brinner! Keeping with the brinner theme, even though I’m now a bona fide Aussie, I still love an English breakfast as much as the next English person. You know how they say, you can take the English girl out of England but you can’t take the England out of the girl, well, it must be true! 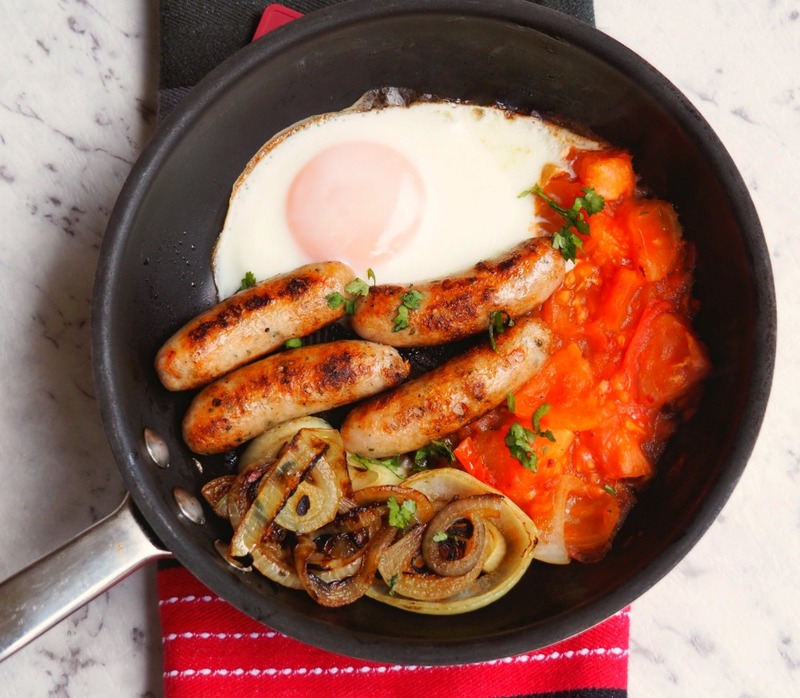 These Sausages with the Lot are a healthy take on a cooked brekkie with minimal oil and lots of veggies – feel free to add more! 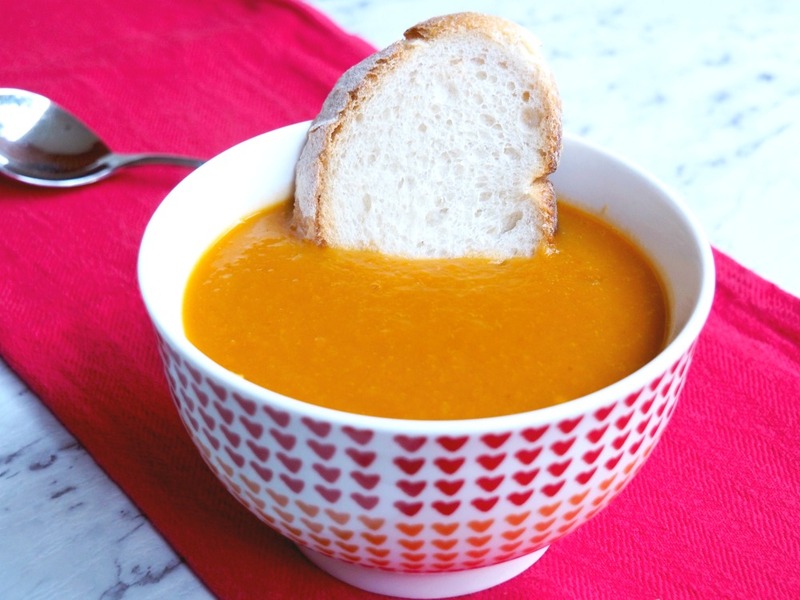 This Healthy Pumpkin Soup is low in fat, big in flavour and packed full of veggies. I’ve been making this soup for years and it’s loved a lot and cooked a lot in my kitchen. It’s super healthy and super easy to make with or without a Thermomix. Basically, it’s a right ole souper bowl! Before I fly home, I’m hoping to see my old mate and the Queen of Curry, Dharish. 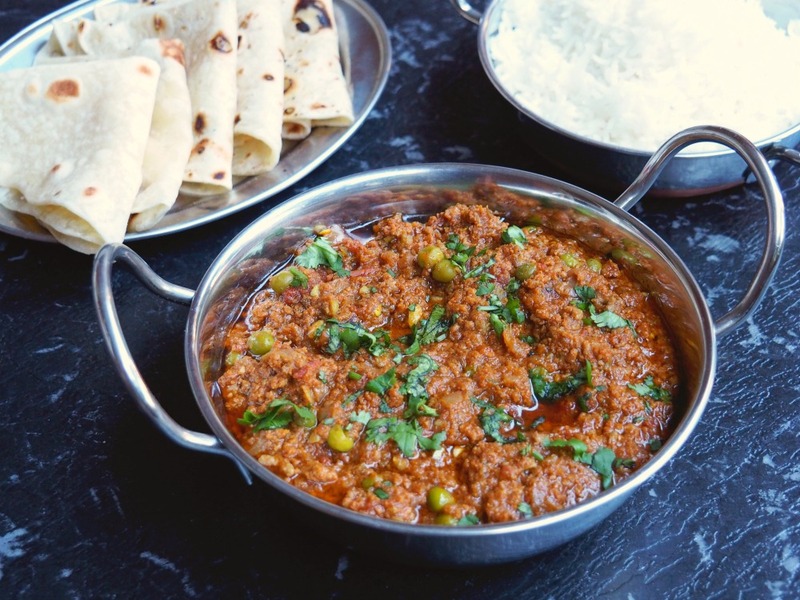 I’m hoping she’s going to give me some new curry recipes but in the meantime, I’ve updated her delicious recipe for Lamb Curry. Like all of her recipes, this is quick, easy and restaurant quality Indian food only better, because it’s made with love. We like to serve this with steamed rice and rotis and if you like this, you’ll love Dharish’s Quick Chicken Curry. This melt and mix Chocolate Coconut Slice is completely old skool and completely delicious. 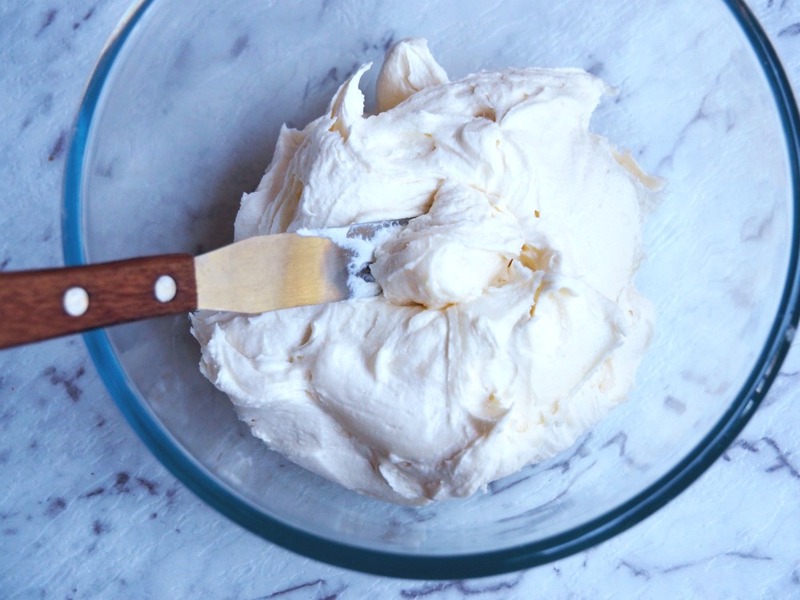 This easy egg-free recipe requires just a handful of pantry ingredients. 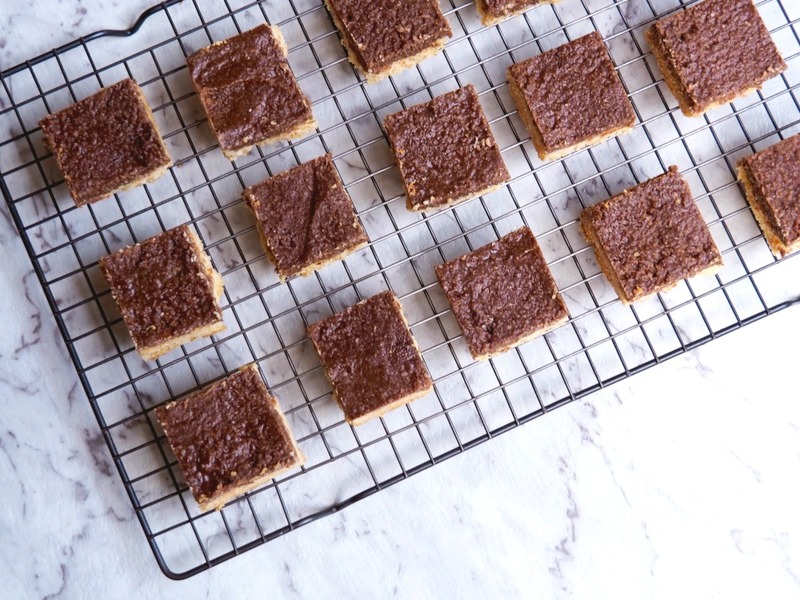 Everyone will love the rich buttery biscuit base topped with chocolate flavoured coconut ice – one square is never enough. Viv bought this Peach and Raspberry Tart to the demo where I had my first love with a kitchen appliance, the Thermomix. I have since converted Viv’s original recipe to the Thermomix and it’s still as delicious as ever. 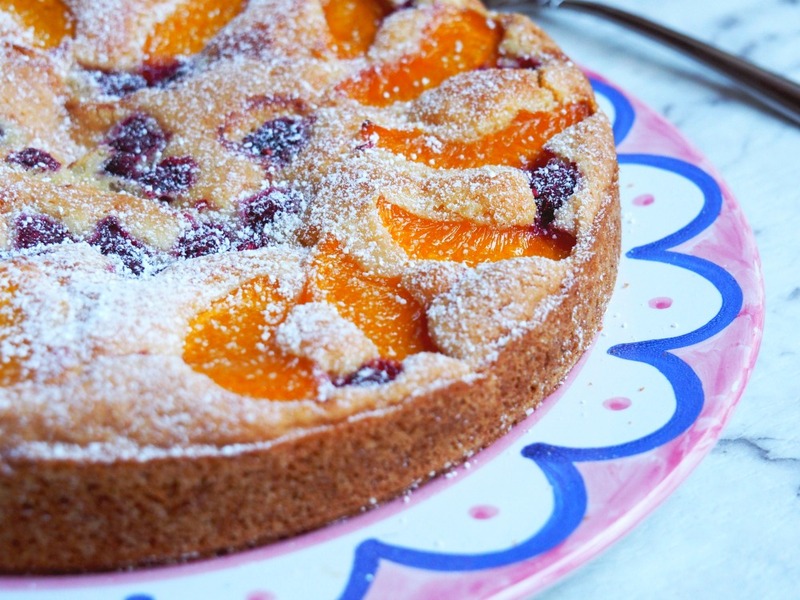 It’s actually more of a cake or a sponge than a tart but whatever you want to call it, I know you’ll heart this tart! 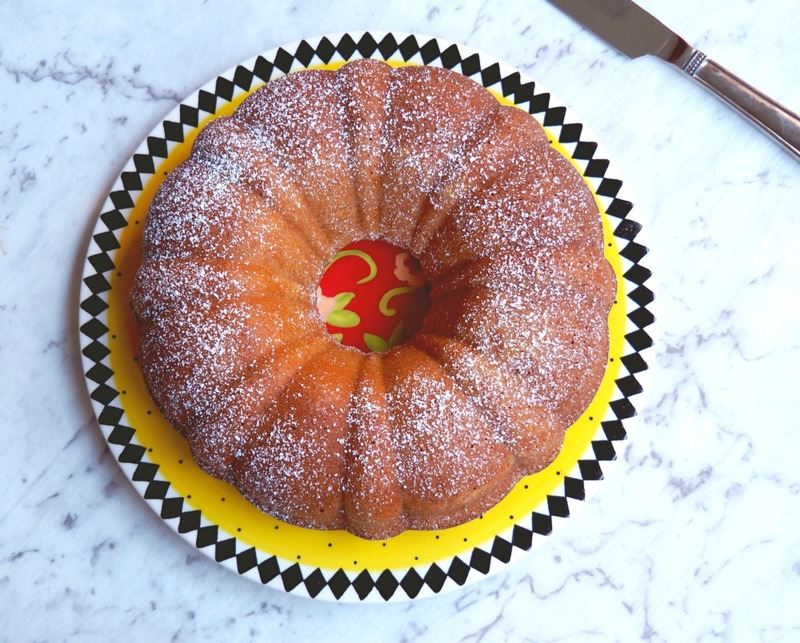 I love baking with yoghurt and baking in a bundt tin so of course I love Nigella’s Spiced Yoghurt Cake. I took it for lunch at the Asylum Seekers Centre and everyone there loved it too. The flavours of the cinnamon and ginger are just amaze – spice is nice! I love a good birthday cake situation, remember the Koala Cake, the Moana Cake and let’s not forget the Picture Perfect Birthday Cake. These cakes take a lot of buttercream and Bill’s Vanilla Whipped Buttercream is my go-to recipe. It’s quick, easy and never lets me down. It’s really bowl-lickingly good and it always gets rave reviews from friends and family. This is actually my friend Eve’s recipe. I’ve added a Thermomix conversion and have taken some artistic licence, swapping the copha for coconut oil which surely makes these Chocolate Crackles an almost health food! Just kidding! 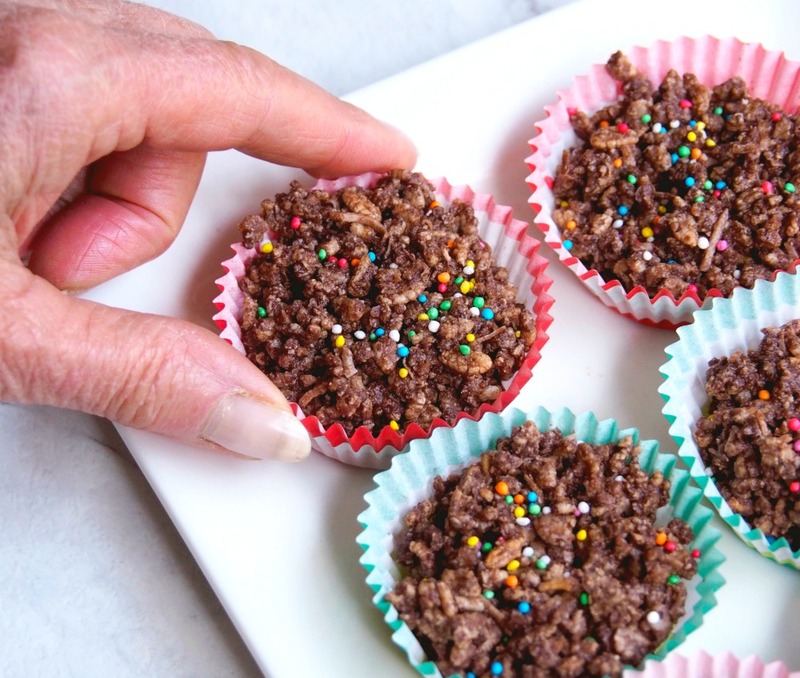 There’s a lot to love about these simple but delicious no bake treats, not least that they’re so easy, even the kids can make them. 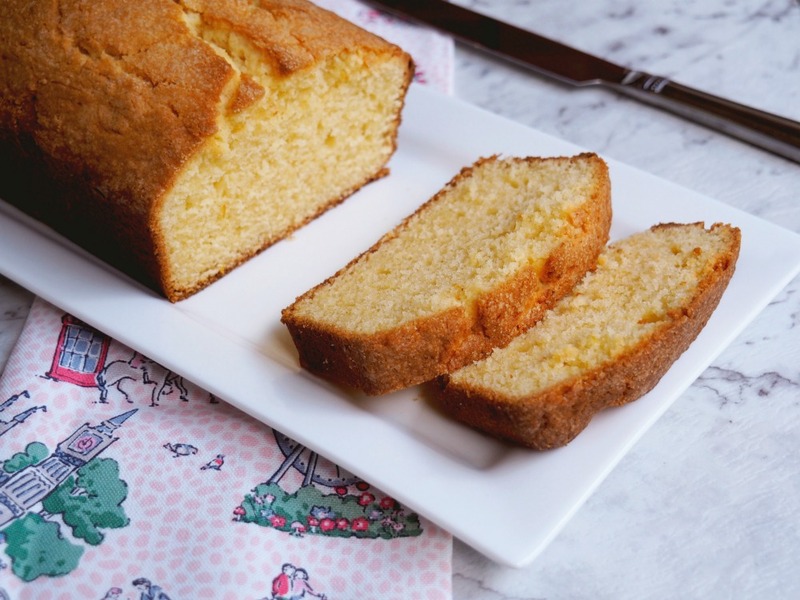 Last but not least, as I’m currently in the motherland it seems only fitting that I’m ending this revamped recipe round up with this traditionally British Madeira Cake. Who can resist the light vanilla sponge with just a hint of lemon? Not me, that’s for sure! I’ve added new pics and a Thermomix conversion because let’s face it, everyone should have their Madeira cake and eat it! So now I’ve shown you what’s been cooking in my kitchen, I’d love to hear about what’s been cooking in yours? Are you a fan of a cooked breakfast? Do you like a good buttercream birthday cake situation? And are you a fan of ye olde skool recipes too?